The FBI declared the man’s story a hoax on Thursday evening, a day after he identified himself to authorities as Timmothy Pitzen, who disappeared in 2011 aged six after his mother killed herself and left a mysterious note. 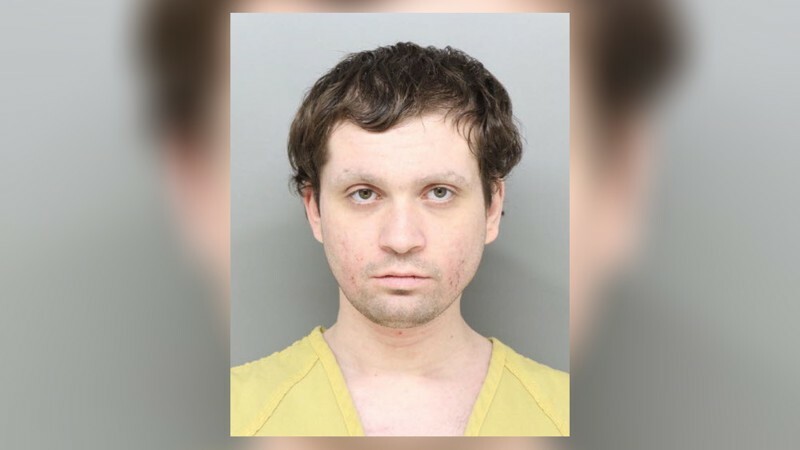 Brian Rini, 23, of Medina, Ohio, was behind bars in Cincinnati on Friday as the US attorney’s office was poised to release more details about the case. After identifying himself as Timmothy, Rini complained of abdominal pain and was taken to the Cincinnati Children’s hospital emergency room, the affidavit said. Rini finally acknowledged his identity after being confronted with the DNA results. He said he had watched a story about Timmothy on ABC’s 20/20 news program, and had wanted to get away from his family, according to Braun. Timmothy’s family had been cautious but hopeful following Wednesday’s news that the long-lost boy might have been found, as were neighbors and others who had frequently wondered whether he was dead or alive after he disappeared eight years ago. But the FBI said on Thursday that DNA testing proved Rini’s story to be false, dashing hopes that the baffling disappearance of Timmothy had finally been solved. “We’re always worried about copycats, especially something that has a big national attention like this,” said Sgt Bill Rowley of Aurora police. “It’s devastating. It’s like reliving that day all over again, and Timmothy’s father is devastated once again,” said the boy’s aunt, Kara Jacobs.